Sound management over recent decades has helped to build UnitedCan’s outstanding international reputation for reliability and customer service. UnitedCan is one of the Asia Pacific region’s premier manufacturers of rigid packaging products for a wide variety of consumer products. 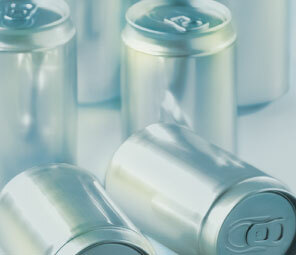 As a full-service company, our product line includes a broad range of aluminum and steel cans, as well as closures and other components, aerosol cans and battery covers. Our superior technical capabilities, as well as our commitment to customer support, have won us a sterling reputation in a highly competitive industrial sector. Thanks to continuing innovation and an unshakeable focus on quality, our company’s customers value us as a trusted business partner.